COMMERCIAL OPPORTUNITY!! 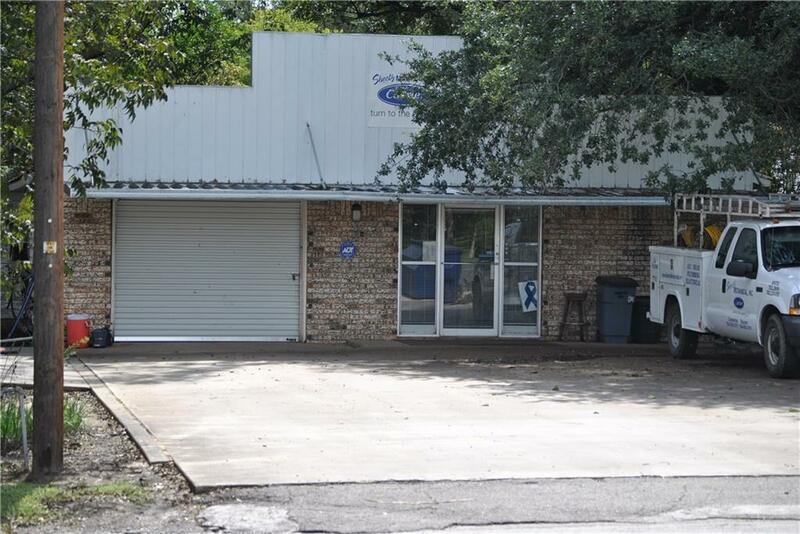 This commercial building is 1, 762 sqft and ready for your business! 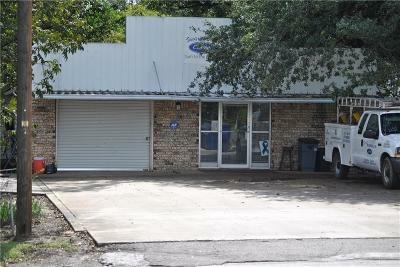 There is an office area and attached garage and it's in a great location on a very busy street! Possible owner finance available with approved credit check.